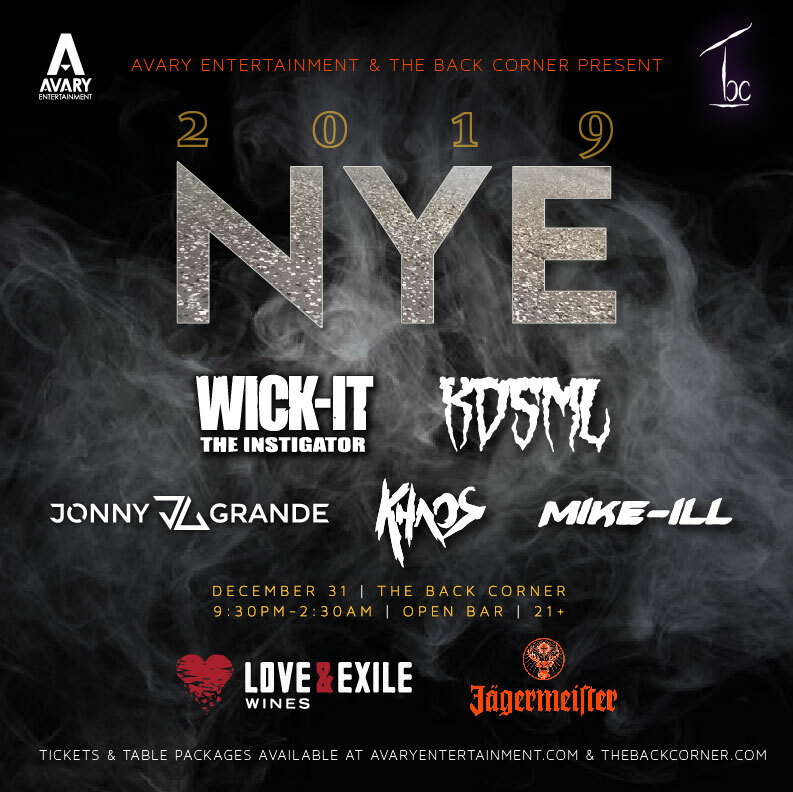 Come ring in the New Year with us at The Back Corner! Ticket Includes Admission, OPEN BAR, Taxes, and Gratuity. Featuring a photo booth, party favors, balloon drop, and more!! !